We catch up with the Dornoch distillery team and their new crowdfunding opportunity. Justine loves Leith and even more so with the prospect of a distillery. The Clydeside distillery opens its doors to Malt in Glasgow for a tour. 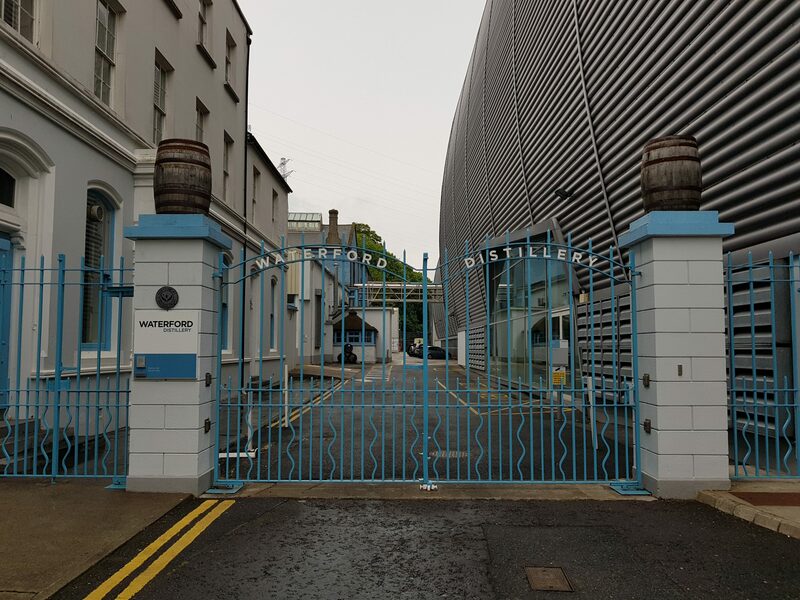 Phil takes a tour around Waterford Distillery and is finally a convert to terroir. An ode to Ardbeg from none other than Andy. 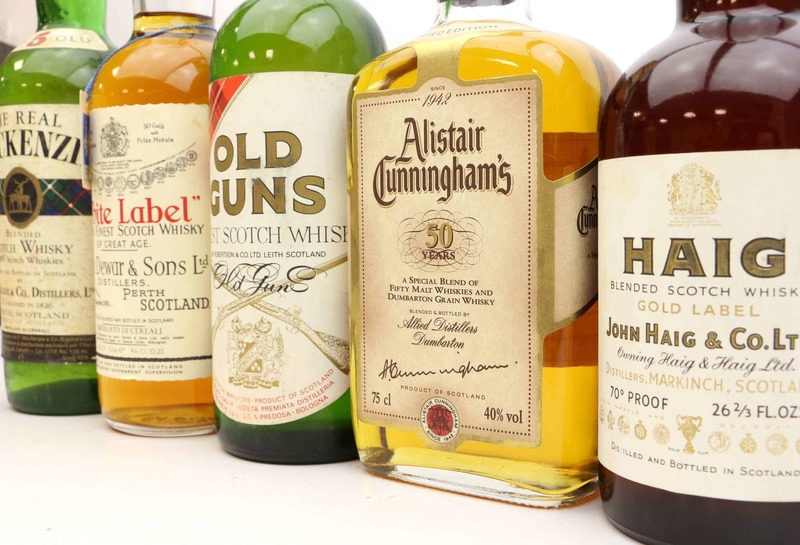 Spirit of Speyside Festival: Looking Forward? Another successful Spirit of Speyside Festival but it is time to revisit the format? 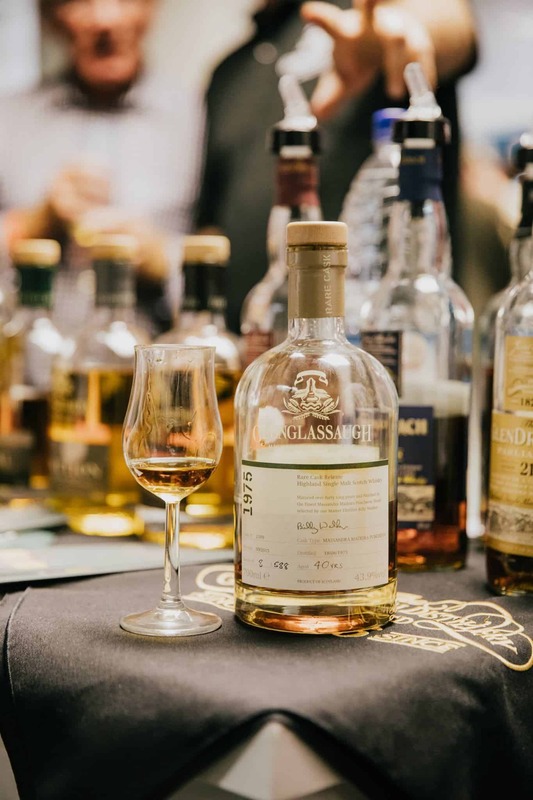 A few reflections from this year’s Midlands Whisky Festival. 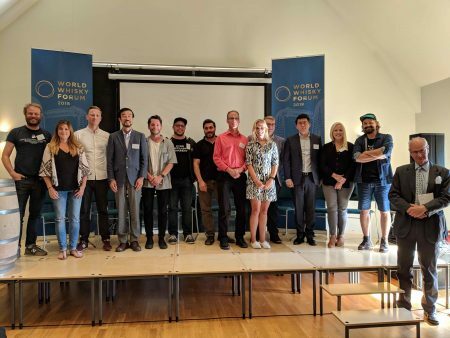 Adam issues a rebuttal to the internet’s most authoritative resource for whisky. 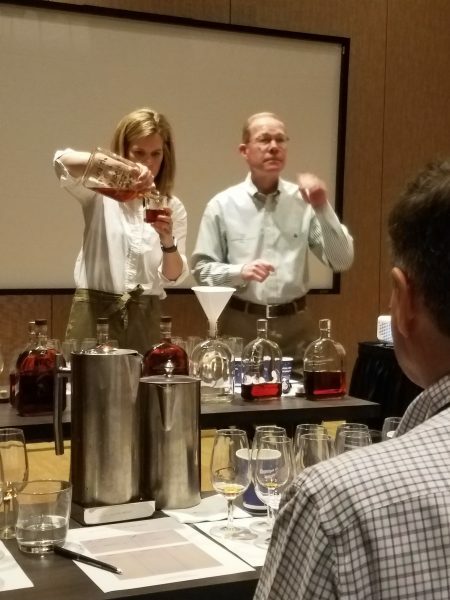 In her first article for Malt, Alexandra dissects just what’s behind the US Craft Distillery Boom. 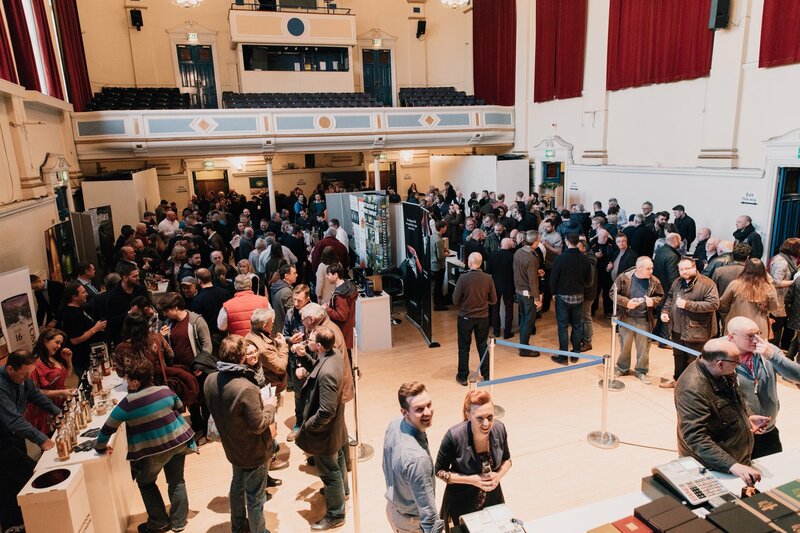 Fife finally has a whisky festival and we reflect on an eventful day in Cupar. 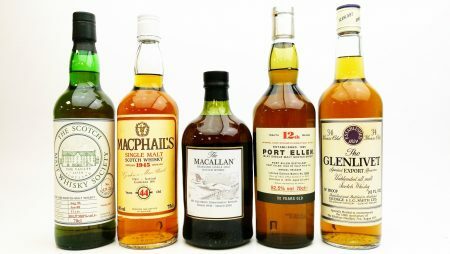 In which we put the world to rights on blended whiskies of today against those of yesteryear. 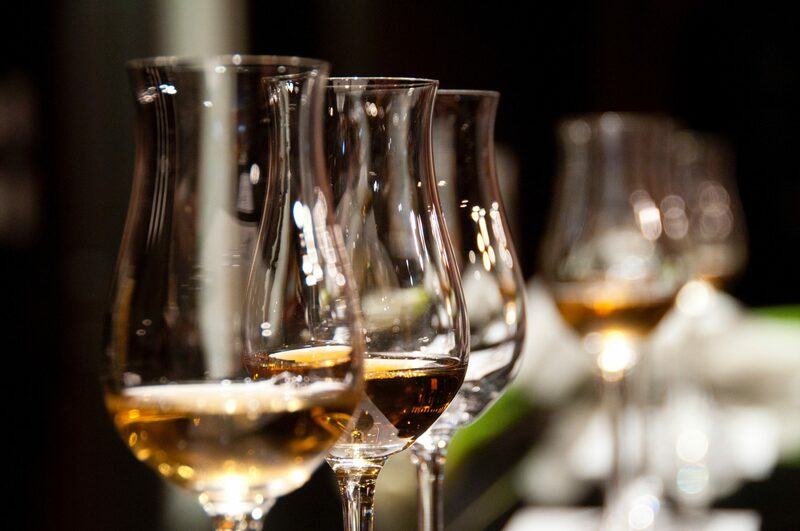 An interview with the guys behind the splendid Midlands Whisky Festival.